Is your current system on its way out, or does it seem to be performing less efficiently than usual? Older units and central air systems only last so long; whether you’re in need of a single unit replacement or an entire building, Ideal Energy Solutions can meet all of your heating and air conditioning needs with the help of the best technology on the market. It’s always attractive to potential real estate shoppers to see high quality appliances in any home they are viewing. By having a more contemporary heating and cooling system in your household, it will likely benefit from an increase of monetary value. 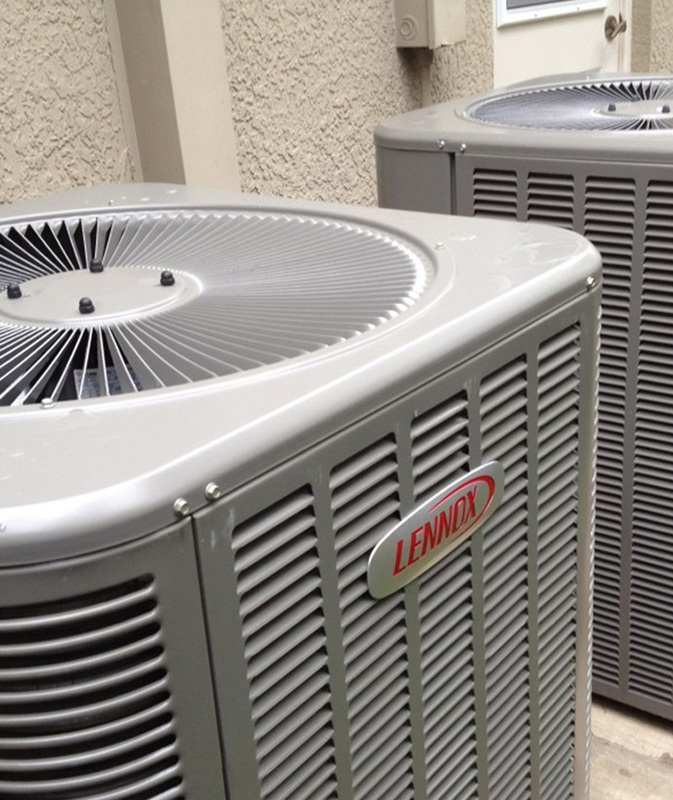 The environment will greatly benefit with the purchase of a newer heating and air conditioning system. By switching to a unit that has an improved efficiency rating, less energy will be wasted in order to produce the same amount of airflow throughout your home. 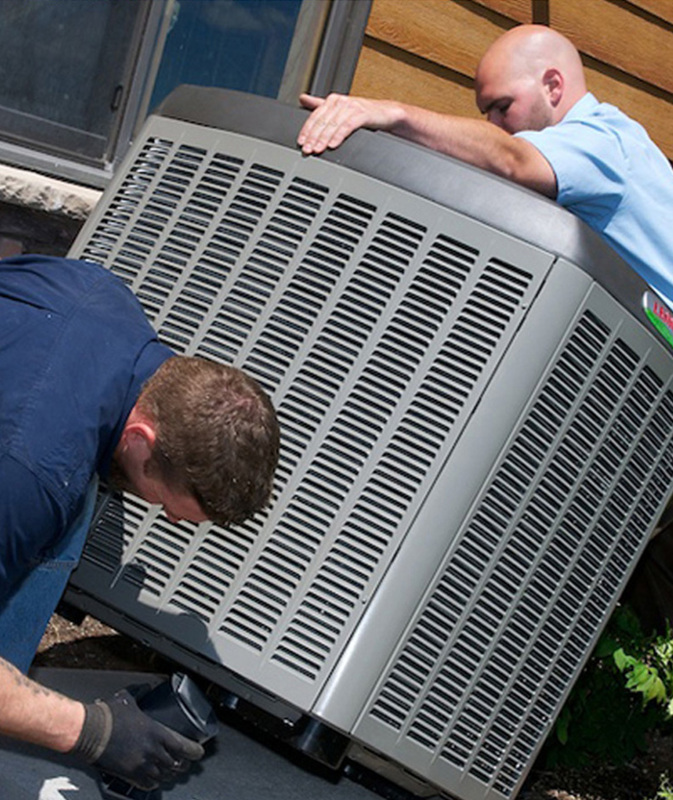 If the warranty on your current heating and/or air conditioning unit has expired, repairs and part replacements will become much more expensive due to the parts no longer being covered by the manufacturer. If this is the case, it is likely wiser to use that increased price tag to purchase a brand new system with a brand new warranty.